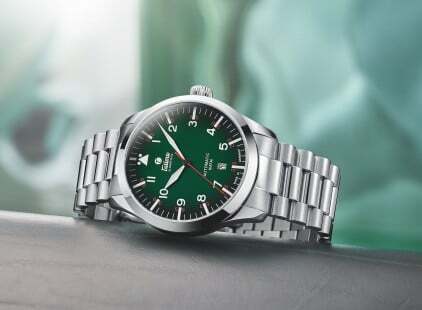 Flieger Automatic 6105-02 | Tutima Glashütte/Sa. 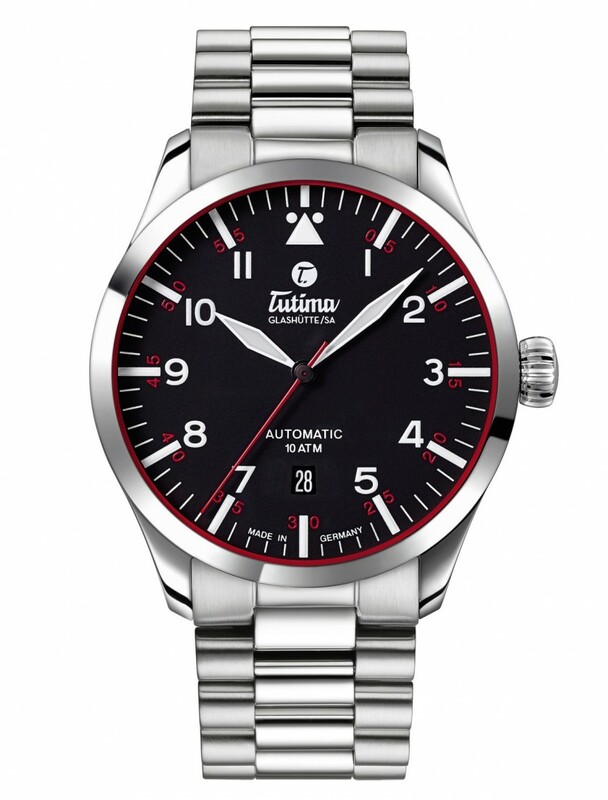 Flieger Automatic 6105-02 - Tutima Glashütte/Sa. Movement details: Automatic movement. Rotor rhodium-plated with gold seal. 25 jewels. Polished screws. Power reserve when fully wound 38 hours. Functions: Date display. Hour, minute, sweep second. Case details: Water-resistant 10 atm. Domed sapphire crystal anti-reflective. Screw-in crown. See-through back with sapphire crystal.